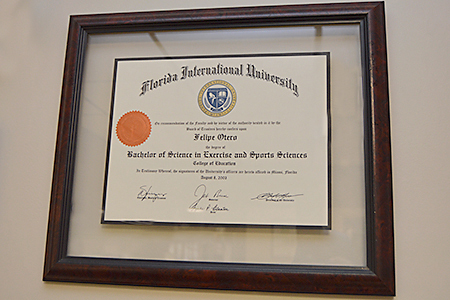 Felipe Otero is the director and sole owner of Miami Orthopedics Rehab & Fitness which was founded in 2006. 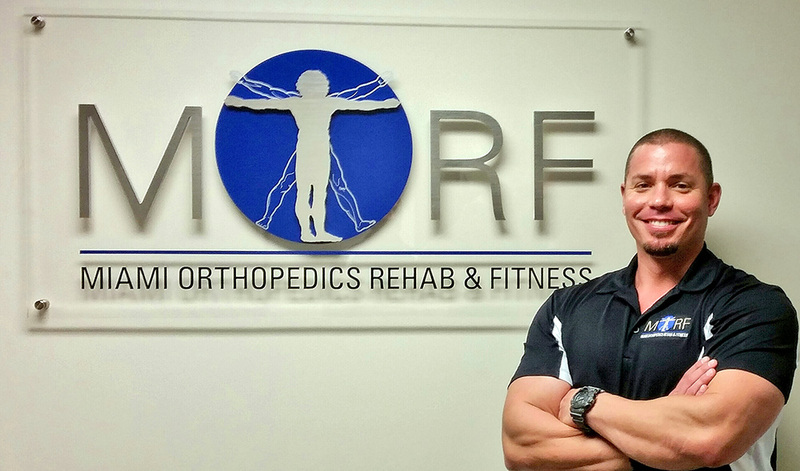 Through hard work and dedication Felipe has managed to turn his dream of opening a facility into a highly respected patient oriented fitness and rehabilitation center. The personal one on one care that is provided in combination with his unique approach to patient care and rehabilitation has allowed Miami Orthopedics Rehab & Fitness to distinguish itself from the majority of Physical Therapy offices. At an early age Felipe discovered his passion for personal health and wellness. This interest would eventually lead him to becoming a competitive bodybuilder and a personal fitness instructor for over a decade. 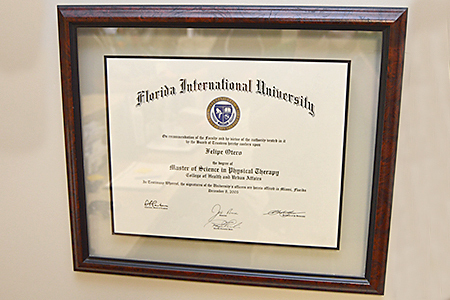 With his strong background in fitness and exercise and the amount of dedication and determination he possessed for health and wellness, he decided this would become his career path. 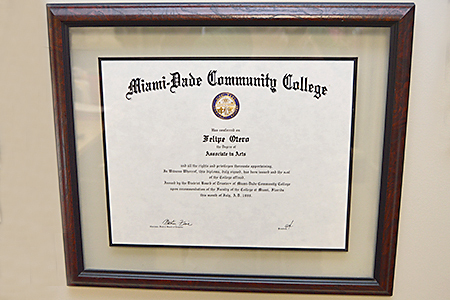 After graduate school Felipe opened his facility Miami Orthopedics Rehab & Fitness and has dedicated his life to educating and assisting patients on their road to recovery and achieving an overall healthier lifestyle. Felipe has found great satisfaction in being a Physical Therapist and strongly believes in giving back to the community. He is an avid supporter of developing athletes and strives to mentor them as much as possible. He holds various team workshops at his facility and is currently the proud sponsor for The Boys and Girls Club Soccer Team and The Triathlon Club. He also hosts Physical Therapy students who are in the process of completing internship hours in preparation for their graduation.